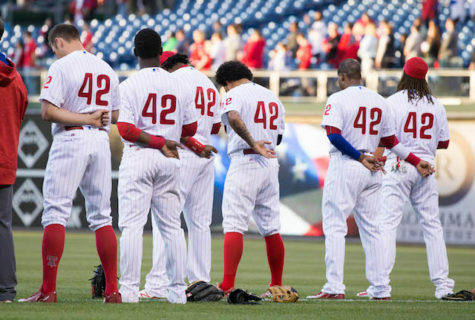 Opening Day has come and gone and the marathon that is the 162 game MLB season is underway. The Cardinals underwent enormous changes from Opening Day 2018 until now. The team got a whole new coaching staff, including new manager Mike Shildt, and acquired the new face of their franchise, first basemen Paul Goldschmidt. The team will look to continue their success down the stretch last year after Shildt took over, specifically the month of August, when the team won 22 games. After acquiring Goldschmidt and making a few other wholesale changes, the front office believes the team is ready to compete for a World Series in 2019. “I think the Cardinals have a good chance to be really good this season; the talent they put together is really good and can be a world series contender for sure if they are able to stay healthy,” junior Robby Manor said. The offense is one of the few holdovers from 2018. Besides adding Goldschmidt, the position players look basically the same. 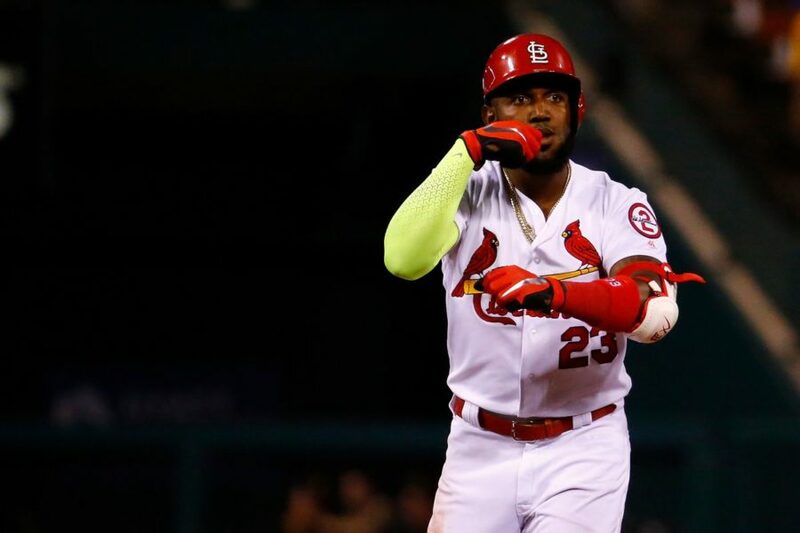 Marcell Ozuna, Harrison Bader and a new version of Dexter Fowler will occupy the outfield. Fowler, who struggled under the management of Mike Matheny, started to turn it around with Shildt, but was plagued with a broken foot soon after. Ozuna will look to bounce back from a injury plagued year himself, and will work further on his defensive woes. The infield will consist of Matt Carpenter, Kolten Wong, Paul DeJong and Goldschmidt. 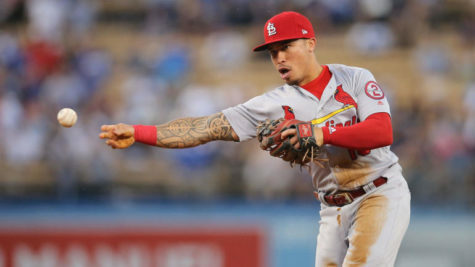 Wong, like Fowler, has said he feels less pressure under the new management, and through the first week of the season, has shown that, hitting out three home runs already. In 2018, Wong only hit 9. Yadier Molina will also be behind the plate for his 15th season. “The Cardinals are good, but I feel like maybe they are a few pieces away from a real contender, perhaps a pitcher or two and maybe an outfielder. They could really surprise though because of the talent they have in the minors,” junior Cortez Williams said. The pitching staff is where the changes start to appear. The pitching rotation has remained much of the same, with Miles Mikolas, Jack Flaherty, Michael Wacha and Adam Wainwright getting regular starts. However, reliever Dakota Hudson was moved to his minor league role as a starter, and will look to impress the club in that role going forward. The bullpen has gone through a multitude of new changes. Alex Reyes will look to pitch a full season without injury for the first time since getting called up. John Brebbia and Dominic Leone will attempt to avoid injury and minor league stints, which have plagued both in recent years. Andrew Miller, the second biggest offseason addition will hold a heavy workload, as he remains as the lone left handed pitcher on the Cardinals active roster. Mike Mayers, one of the few holdovers from 2018, will work his second full season as a reliever, and will hope to work out of an early season velocity drop, which could mean injury. The other two bullpen spots belong to 2018 standouts Jordan Hicks and John Gant, both of whom look to remain consistent this year. The Cardinal bench features a range of different players. Drew Robinson, the lone lefty, will be in his first season with the Cardinals organization, and be used as a super utility player. 2018 rookies Tyler O’Neill and Yairo Munoz will be in their second full seasons with the club, O’Neill as a fourth outfielder and Munoz as a right handed utility player. Jose Martinez, who has done a little of everything with the Cardinals, will be the main pinch hitter off the bench, and three time all star and 10 year veteran Matt Wieters will be the backup catcher to Molina. The Cardinals are in search of their first playoff appearance since 2015, and will hope to stay alive all season in a widely considered tough NL Central division. Athletics, Mariners Open Up 2019 Season in Japan.